Joseph P. Mazza, MD was a graduate of Providence College and went to George Washington University School of Medicine. 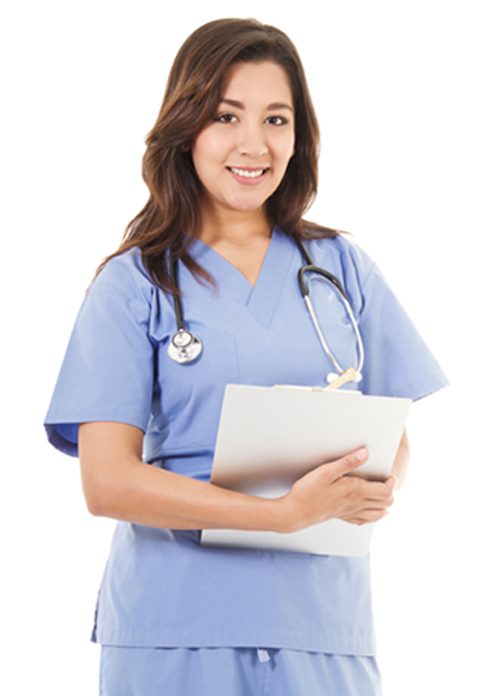 He completed his Medical Internship and Residence at Brown University. Dr. Mazza has staff privileges at Roger William Medical Center, Miriam Hospital, Landmark Medical Center, Kent, Rehab Hospital of RI and St. Joseph’s Health Services. He is a Clinical Assistant Professor at Brown and a Medical Student Preceptor at Boston University. Dr. Mazza has been awarded the RI Monthly “Top Doc” award in 2005, 2006, 2007, 2008, 2009, 2010, 2011, 2012, 2013 and 2014. He is the Divisional Director of Cardiology at RWMC and his office is located at The Cardiovascular Institute of New England, 68 Cumberland Street in Woonsocket RI. Dr. Akhtar, current Academic Hospitalist and Associate Program Director in Internal Medicine at Roger Williams Medical Center, holds a Bachelor of Medicine and Bachelor of Surgery from Dow Medical College. He is a current Assistant Professor of Medicine at the Brown University Alpert School of Medicine, where he is a recipient of the Dean’s Excellence in Teaching Award and the Elsie Colletta Leadership Fund – Geriatrics Faculty Award. 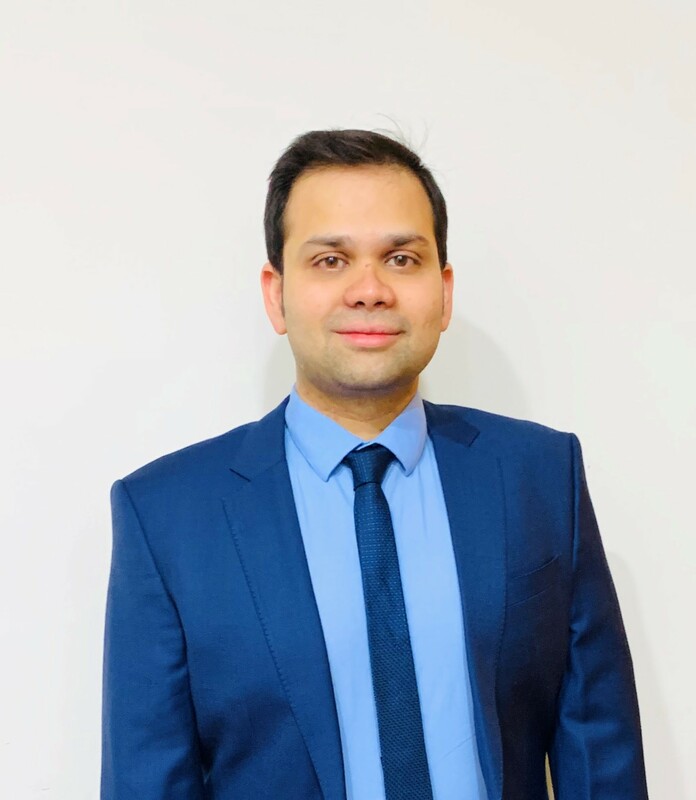 Dr. Akhtar is a member of the Curriculum Committee, Resident Advisor Committee, Resident Review Committee in the Department of Medicine at Roger Williams Medical Center and is also a member of the American College of Physicians (ACP) and American Society of Hospital Medicine. Naresh Dasari, MD – Dr. Dasari specializes in Geriatric Psychiatry and has experience managing dementia and specialized psychiatric units at Roger Williams Medical Center and several other skilled nursing facilities in Rhode Island. As a member of the Harvard Medical School Multi-Campus Geriatric Fellowship, Dr. Dasari has managed Geriatric Psych units and provided consultations for management of psychiatric behaviors on post-operative surgical and orthopedic units at Beth Israel Deaconess Medical Center, Brigham and Women’s Hospital, Mount Auburn Hospital, and VA Medical Center. 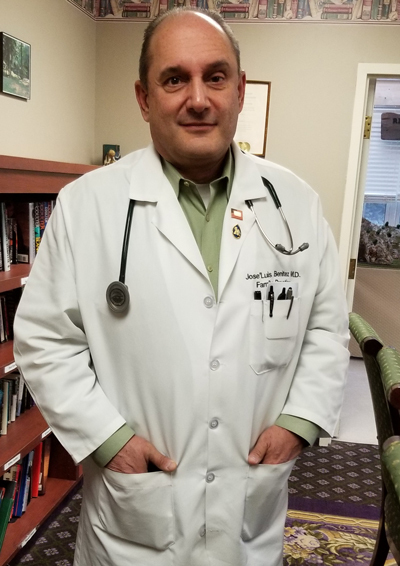 Dr. Jose Benitez was born in Havana, Cuba and is a graduate of Florida International University. His passion for medicine began at a very young age, as his father is a veterinarian and his grandfather was also a Family Practice physician. He obtained his medical degree at Universidad Central del Este, Dominican Republic. His residency was completed at the University of South Carolina Palmetto. While overseas in the Dominican Republic, Dr. Benitez was active in researching ways to improve the health of impoverished natives. Upon completion of his research, his ability to share results with the natives, enabled him to empower them with insight on ways they could be proactive in preventative medicine. Dr. Benitez has enjoyed his career working in Family Medicine, while concentrating mostly in Adult Medicine and Geriatrics. 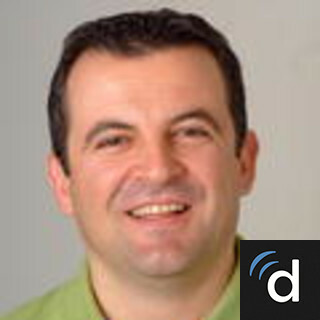 Dr. Benitez resides in Coventry, Rhode Island with his wife and enjoys life with his four children and two grandchildren. Dr. Prakash Sampath currently serves as the Chief of Neurosurgery at the Roger Williams Medical Center (a major affiliate of the Boston University School of Medicine) in Providence, RI, a position he has held since 2005. He is an Associate Professor of Neurosurgery at the Warren Alpert Medical School of Brown University and also serves as the Director of the Neuro-Oncology Immunotherapy Program at Brown and Rhode Island Hospital. He is board certified neurosurgeon (ABNS 2004) and a Fellow of the American Association of Neurological Surgeons. He also co-directs the Roger Williams Brain Tumor Laboratory. 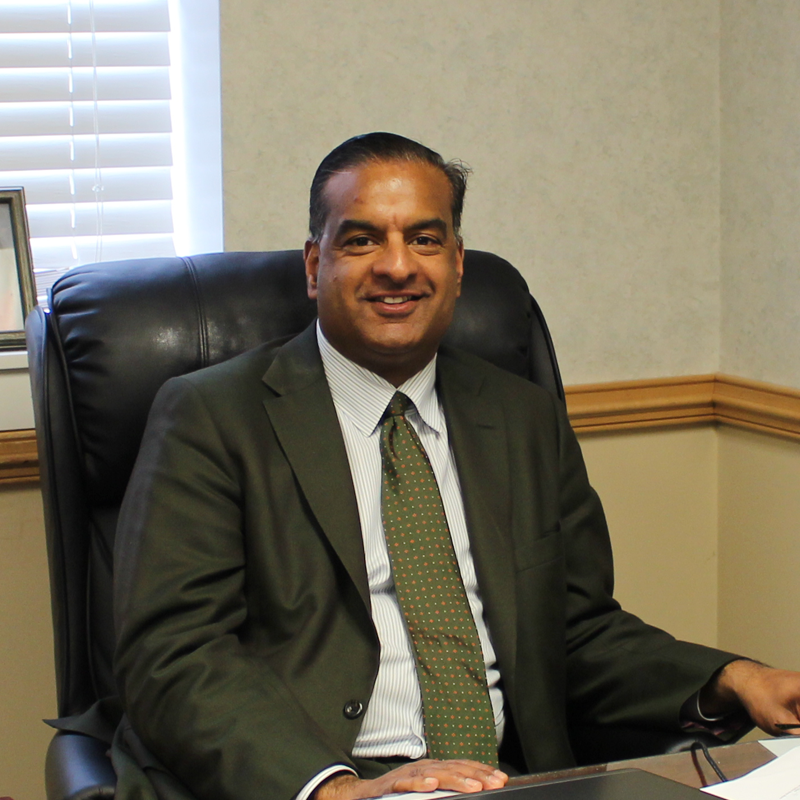 Dr. Sampath earned his Bachelor’s degree in Biomedical Engineering from the Johns Hopkins University in 1987. He subsequently attended Medical School at the Columbia University College of Physicians and Surgeons in New York City and received his MD degree in 1992. Dr. Sampath next returned to the John Hopkins Medical Institutions in Baltimore, MD where he completed a Halstead Internship in General Surgery, followed by his neuro residency. Johns Hopkins Hospital has one of the most renowned, oldest and busiest Neurosurgery services in the world performing over 3000 operations a year, including 600 brain tumors. After completing his residency, Dr. Sampath completed a Fellowship in Neurosurgical Oncology under the mentorship of Dr. Henry Brem. He then remained on the faculty of John Hopkins School of Medicine. In 1999, he relocated to Rhode Island to become Assistant Professor of Clinical Neurosciences at Brown Medical School and Director of Neurological Oncology at Rhode Island Hospital. During this period he received numerous awards including Distinguished Teacher Awards for teaching residents and medical students. He also created a neurosurgical oncology registry with Dr. Lloyd Alderson that tracked the incidence and geography of brain tumors in the state of Rhode Island. In 2005 Dr. Sampath assumed his current role as Chief Neurosurgery at Roger Williams Medical Center and he founded the Rhode Island Neurosurgical Institute. His clinical practice encompasses all aspects of clinical neurosurgery with a focus on Neuro-Oncology and complex spinal disorders. He performs surgery at Roger Williams Medical Center and Rhode Island Hospital. In addition to his clinical and administrative duties, Dr. Sampath has an active research effort devoted to novel treatments against malignant brain tumor. His research, in collaboration with Dr. Sadhak Sengupta, involves targeting and synthesizing “designer” or chimeric T cells against tumors and he has published numerous seminal peer-reviewed papers in this field and developed several patents. His research is dedicated to true “bench to bedside” strategies and has lead to Phase 1 and 2 clinical trials. He continues to collaborate with other investigators at Harvard, John Hopkins and SUNY-Syracuse in the exciting evolving field of Brain Tumor Immunotherapy. In all, he has published over 70 peer-reviewed articles in all areas of neurosurgery and has given dozens of lectures both nationally and internationally. In 2008 Dr. Sampath was a founding member of Rhode Island Brain and Spine Tumor Foundation (RIBTSF). This charitable (503C) organization is focused on increasing awareness of brain and spine tumors in our state and provides support groups for survivors and families, educational forums, patient navigation strategies, and more resources for clinicians and patients. The RIBTSF continues to thrive and expand 10 years after its inception and hosts frequent fund raising, educational and awareness events. Dr. Florian Koci graduated the Medical School at “Tor Vergata” University in Rome, Italy. After graduating, he and his wife moved to the US where he completed his Internal Medicine Residency at the Cambridge Hospital, a Harvard Medical School teaching affiliate. In Boston, Dr. Koci received a Cardiology Research Fellowship at Massachusetts General Hospital. At MGH, he was involved with various aspects of Atrial Fibrillation syndrome including the use of advanced experimental technology in Ablation therapy. Alongside distinguished and senior specialists at the Arrhythmia Center of MGH, he designed and validated a patient-generated classification of severity of Atrial fibrillation. His work is highly recognized, and has been published in American Journal of Cardiology. Meanwhile, he completed a 3-year Cardiology Fellowship at St. Vincent Hospital in Worcester, MA. Dr. Koci has a special interest of helping patients suffering from Heart Failure. During time spent at Tufts Medical Center he was influenced by the recent achievements in advanced heart failure and transplantation therapy. Thanks to the expertise of his mentors, Dr.Koci expanded his area of interest in the evaluation and early recognition of native and prosthetic cardiac valve disease. 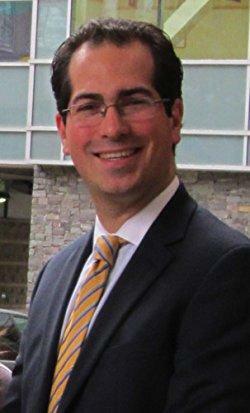 In Summer of 2014, Dr.Koci joined Hampden County Cardiovascular Associates based in Springfield MA. He covered several Hospitals including Baystate Medical Center, Mercy and Holyoke Medical Center. For almost 2-years, he became the primary cardiologist covering needs of a high quality Long Term Acute care Center, Vibra Hospital in Springfield. In May of 2016, Dr.Koci joined the Cardiovascular Institute of New England, the second largest group in Rhode Island. He covers Miriam Hospital, Landmark Hospital, Old Lady of Fatima and Roger Williams Hospital. Cheston B. Cunha, MD, FACP – Dr. Cunha, current Medical Director of the Antimicrobial Stewardship Program and current Attending Physician in the Infectious Diseases department at Rhode Island Hospital and Miriam Hospital, holds a Bachelor of Arts in Classics (Ancient Greek and Latin) from Trinity College and went on to receive his degree of Doctor of Medicine from Pennsylvania State College of Medicine. 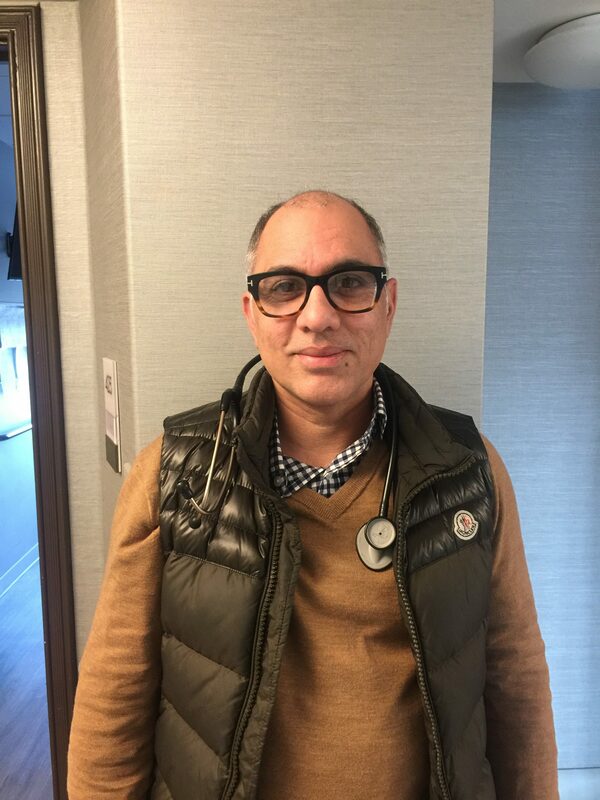 He is an Assistant Professor of Medicine, Division of Infectious Disease, at the Brown University Alpert School of Medicine, which is where he completed his residency in Internal Medicine and his fellowship in Infectious Disease. 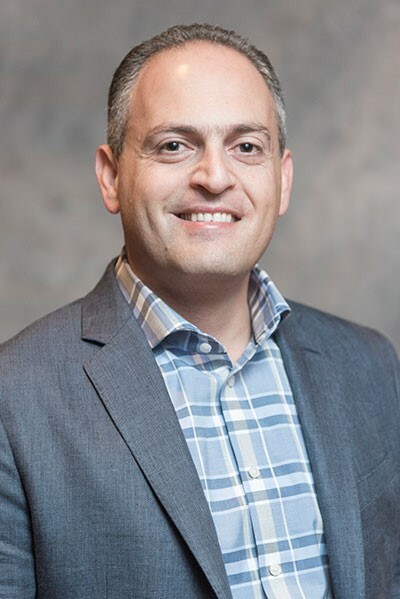 Dr. Cunha is a three-time Dean’s Excellence in Teaching Award recipient for his work with the Brown University Alpert School of Medicine and holds two Certificates of Recognition for his Medical Student Infectious Disease Course. He sits as a member of the Clinical Competency Committee for the Infectious Disease Fellowship and the Resident Selection Committee for the Internal Medicine Residency Program at Brown University. 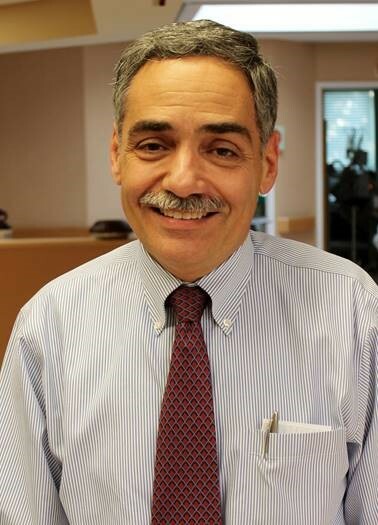 Dr. Cunha sits on several Hospital Committees; he is the current Chair of the Antimicrobial Stewardship Committee for Lifespan and member of both the Rhode Island Hospital and Miriam Hospital Infection Control Committee and Infectious Disease-Pathology Joint Planning Committee. He is a member of the Task Force for Antimicrobial Stewardship and Environmental Infection Control for the Department of Health and is a current Fellow of the American College of Physicians (ACP).